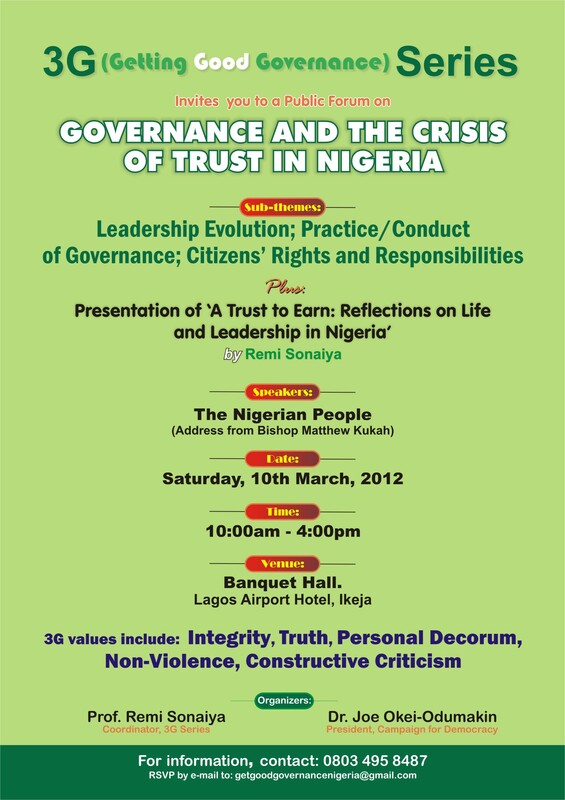 Governance and politics have always been hot topics in Nigeria, and with the 2011 elections and the recent fuel subsidy issue, this is even more so. 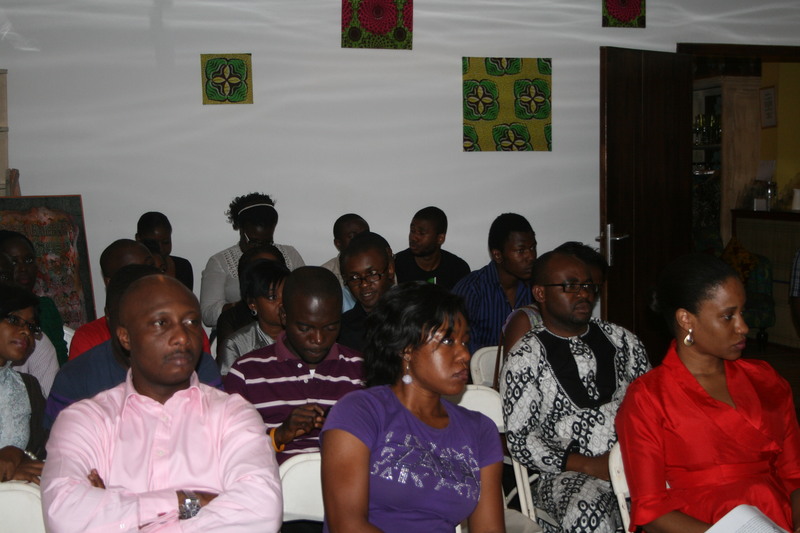 The 3G series presents an opportunity for Nigerians, young and old, to get together and plot Nigeria’s future. a. Leadership Evolution: cultural impediments to democratic leadership; qualifications (training, skills, competencies) required for leadership; internal democracy in political parties; etc. b. Practice/Conduct of Governance: general behaviour of elected officials; transparency in policy formation and implementation; provision of services to the populace; “diaspora” politicians; etc. c. Citizens’ Rights and Responsibilities: mechanisms for citizens’ empowerment in terms of their rights and responsibilities and how to demand accountability from those they have elected into office. 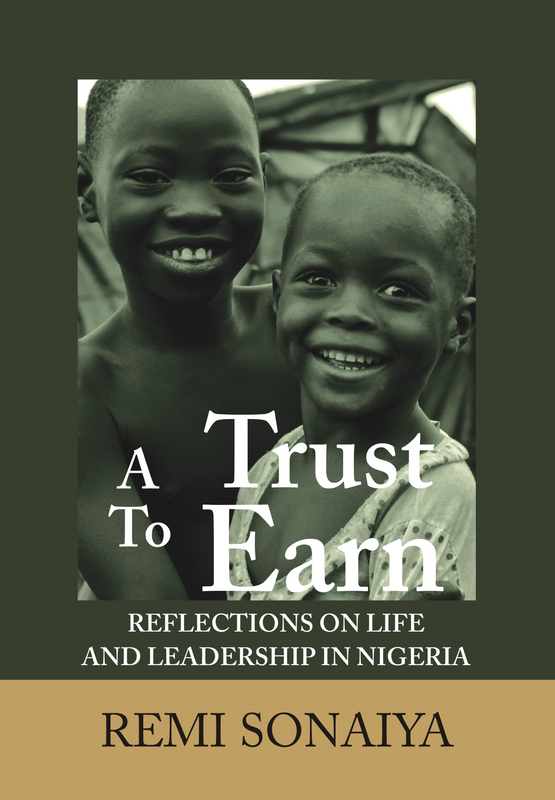 As part of the proposed symposium, there will be a public presentation of the book, A Trust to Earn: Reflections on Life and Leadership in Nigeria, written by Remi Sonaiya. Copies of the book will be available for sale at the venue. Hello, everyone. We hope you had a lovely weekend. 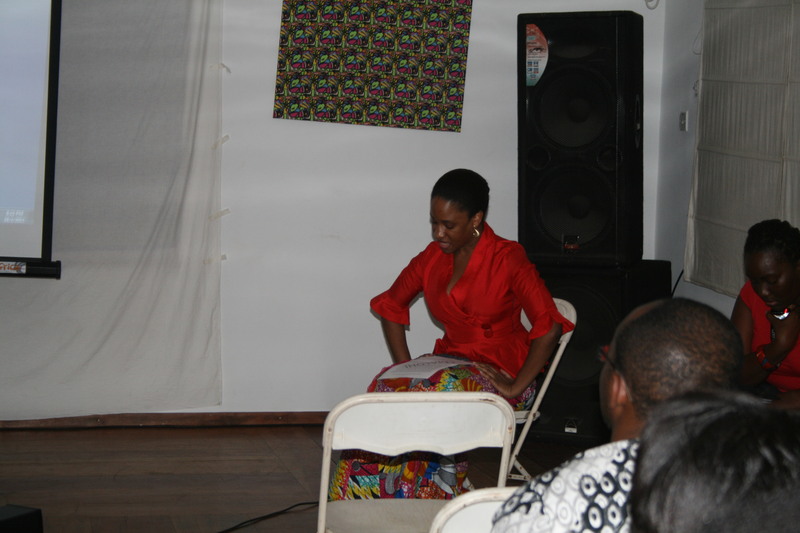 If you missed the New African Writing reading last Friday at The Life House, then you missed out on a fun evening. 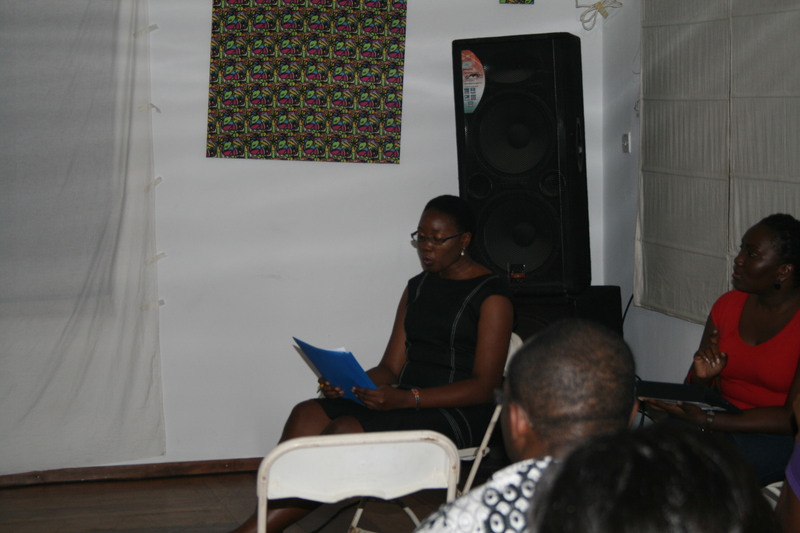 Eight out of the selected fifteen writers were available to read their work. 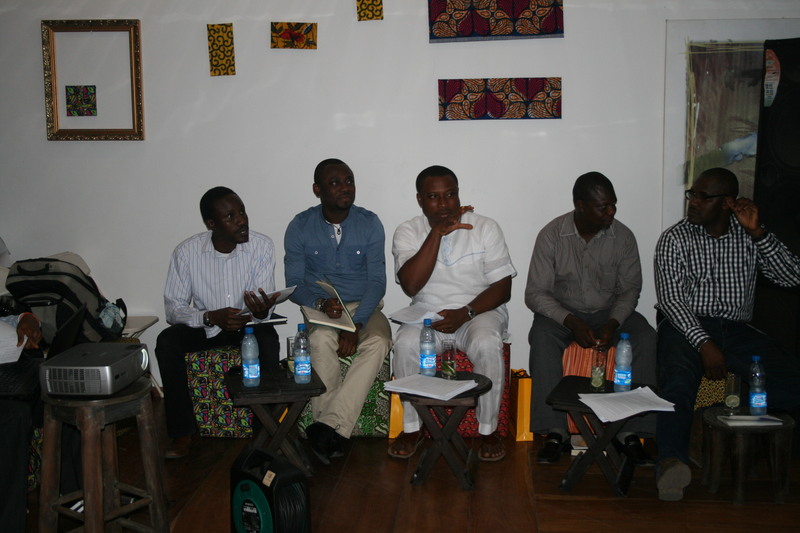 Also, we had five distinguished writers – Tolu Ogunlesi, Jude Dibia, Eghosa Imasuen, Toyin Akinosho and Toni Kan – with us to help critique the stories and offer constructive feedback to the writers. 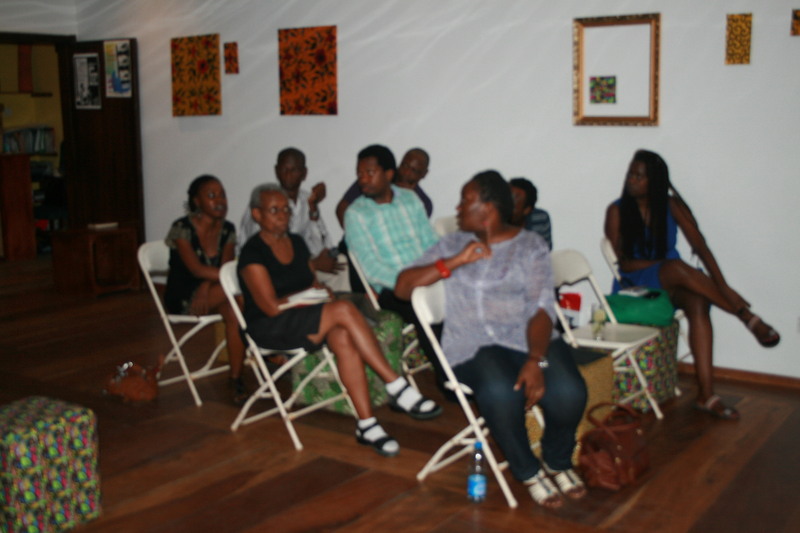 The audience also contributed by sharing their comments and impressions on the stories. Please see photos of the event below. We say a big thank you to the judges and attendees for their support, and to everyone who sent in their submissions. 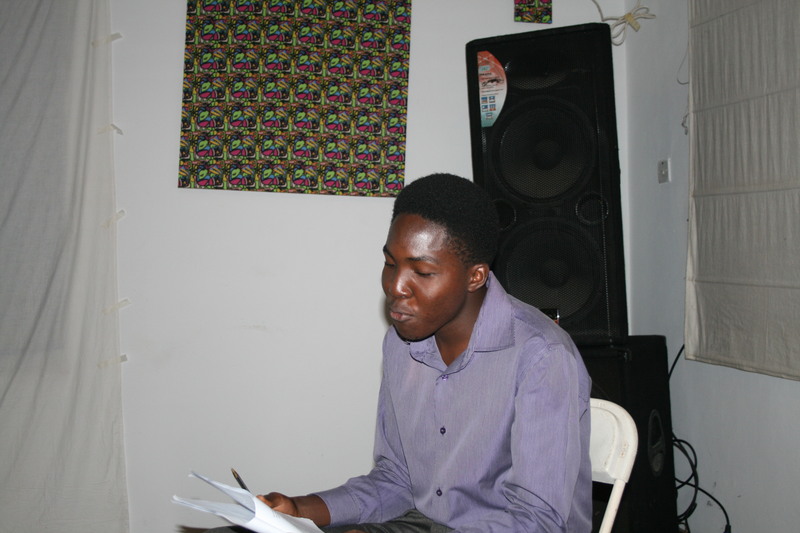 We plan on making the New African Writing initiative a continuous one, and our goal is to help bring new African writing to the fore through it. The ninth edition of Book n Gauge is here! 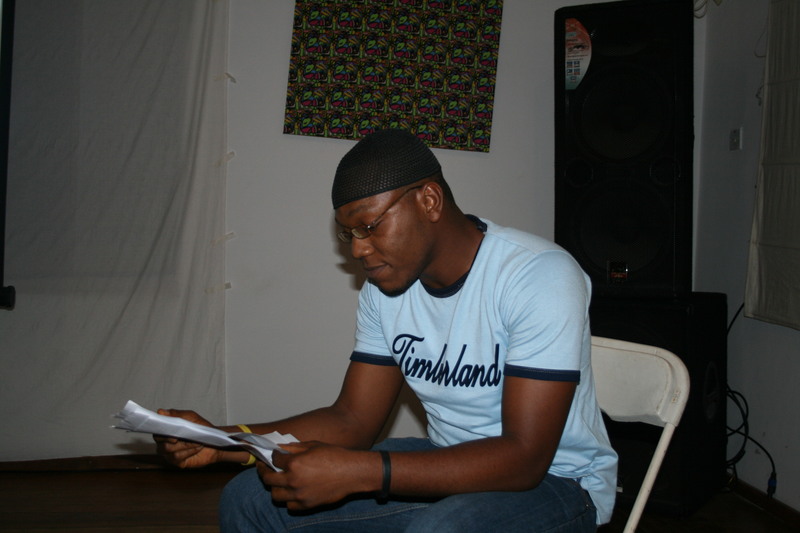 This edition will feature one writer, El-Nukoya, author of Nine Lives, and two performers, Nayo Soul and Razaq Ivori. 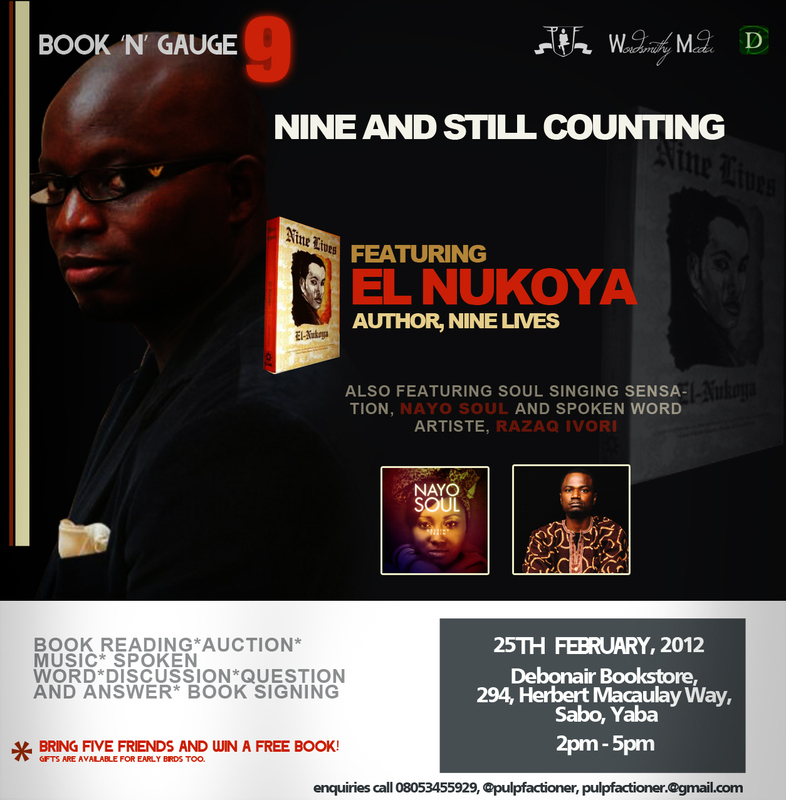 Book n Gauge 9 will hold at Debonair Bookstore, 294 Herbert Macaulay Way, Sabo, Yaba, Lagos, on Saturday, 25th February 2012, from 2pm to 5pm. It will be a fun time of book readings, auctions and signings, and live performances (music and spoken word). There will also be lots of freebies! You do not want to miss this. 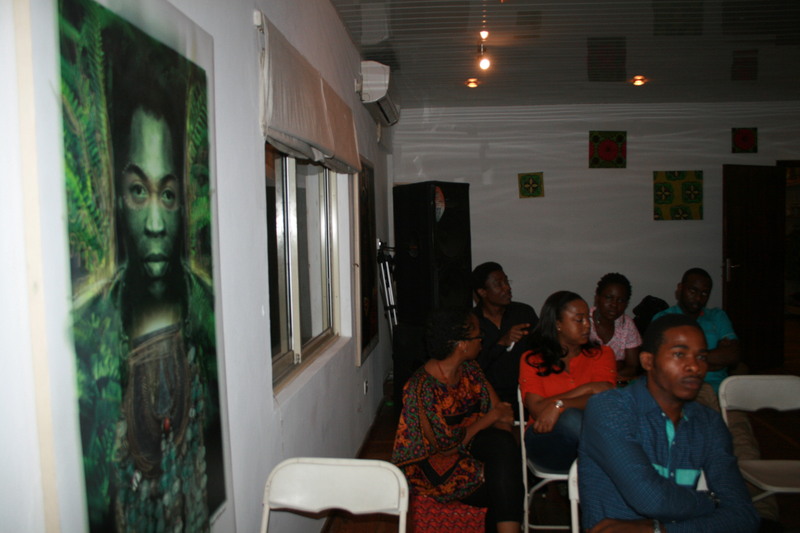 Book n Gauge is hosted by Pulp Faction Book Club, in collaboration with Debonair Bookstore, Yaba, Lagos, and Wordsmithy Media. 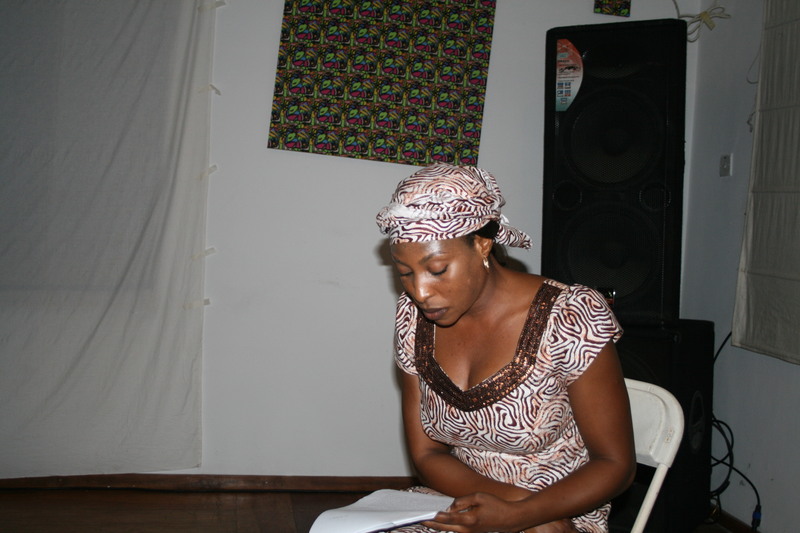 There will be a reading tomorrow to mark the close of the second phase of the New African Writing call for submissions. 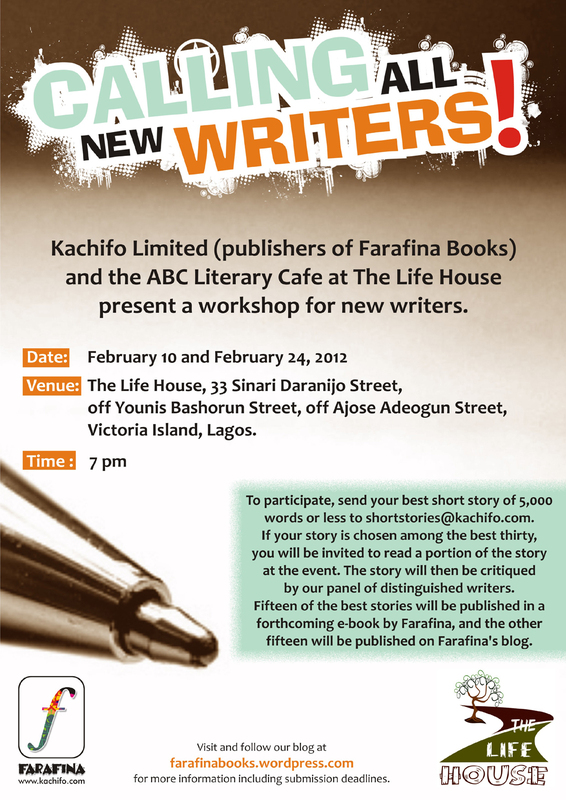 The selected fifteen writers will read excerpts from their stories and get feedback from our panel of esteemed writers. It promises to be a fun evening, and we invite all book lovers and art enthusiasts to join us. 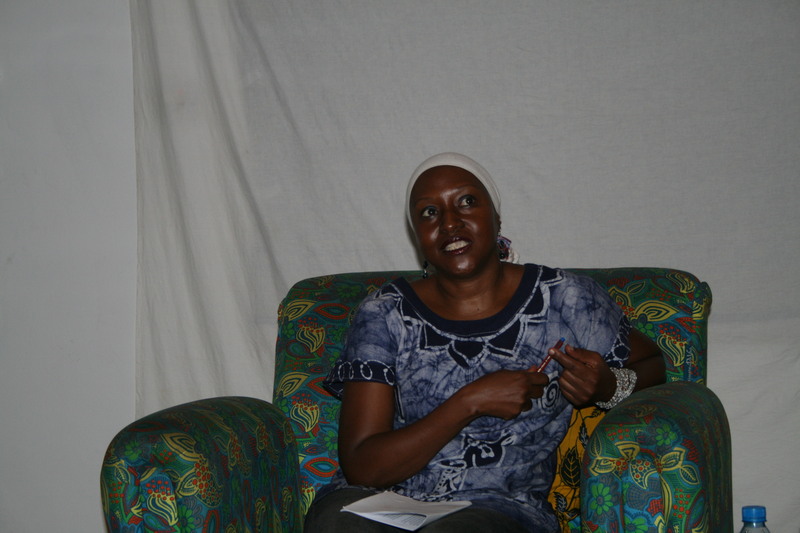 The second phase of the New African Writing call for entries has ended, and another fifteen short stories have been selected. 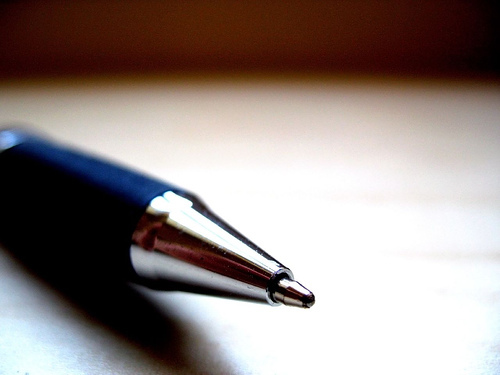 Subject to further review, the writers stand the chance of getting their stories published in our e-book collection coming out later this year. 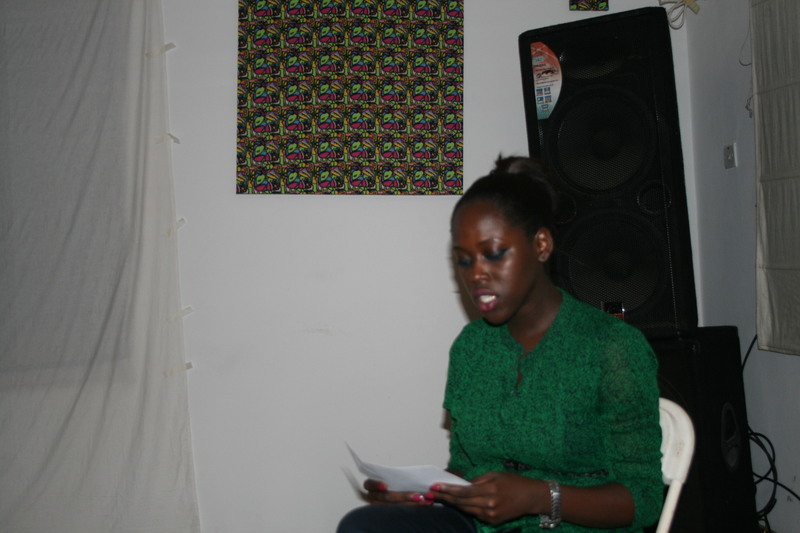 Congratulations to the selected writers, and we say thank you to everyone who sent in submissions. Please join us for a reading of the selected stories this Friday, where they will also be critiqued by our panel of esteemed writers. 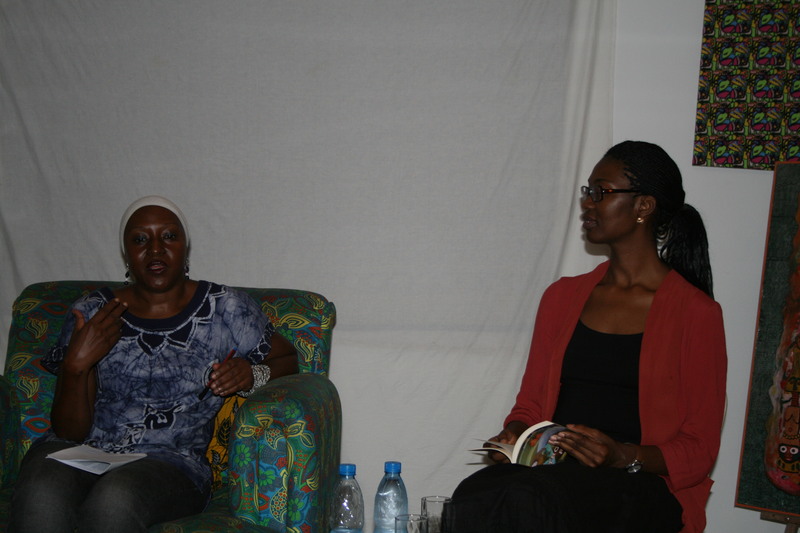 It was a lovely evening with Doreen Baingana at The Life House last Friday. 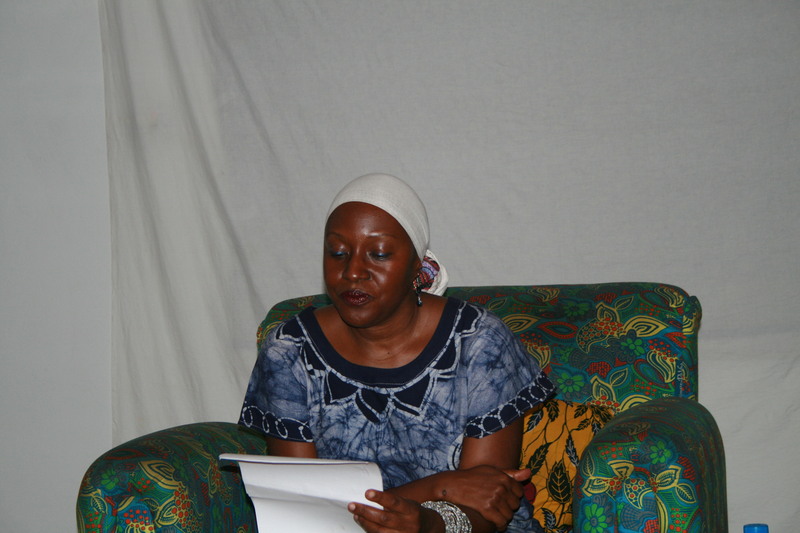 The award-winning author, read from her book, Tropical Fish, and treated the audience to a lovely piece fresh from her just-concluded residency in Iseyin, Oyo State. 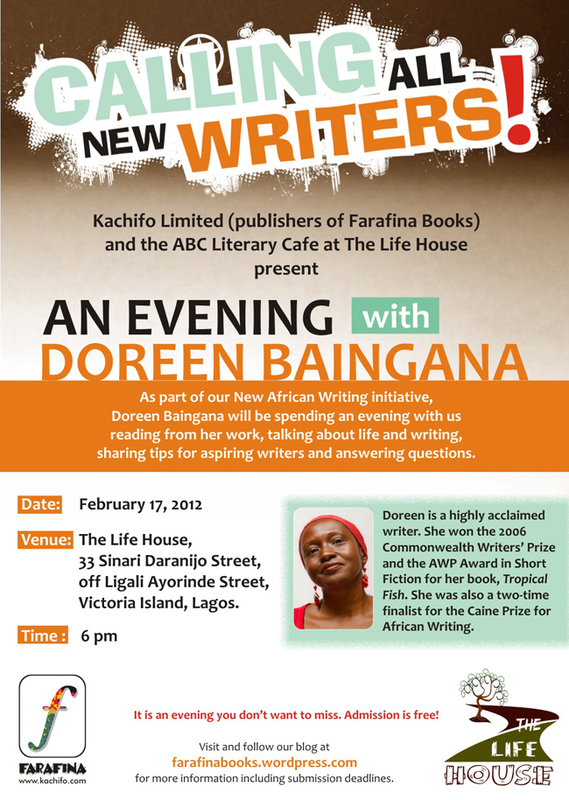 As part of the New African Writing initiative by Kachifo Limited and the ABC Literary Cafe at The Life House, award-winning writer, Doreen Baingana, will be spending time with us at The Life House this evening. 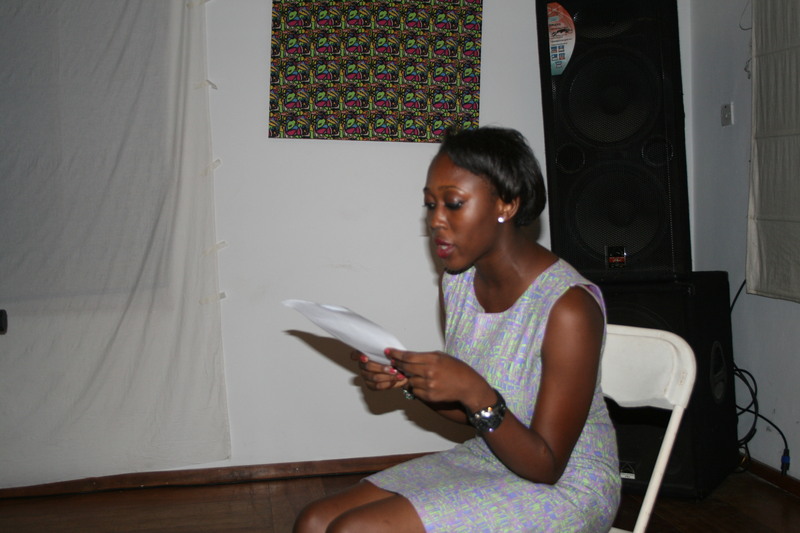 She will be reading from her work, sharing about life and writing and taking questions from the audience. 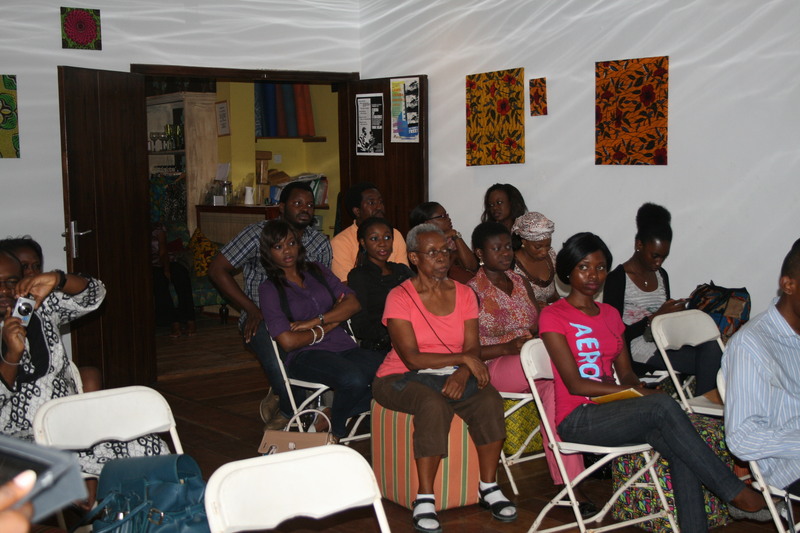 Aspiring writers and all lovers of literature and the arts are welcome to attend. Entry is free! The Life House is located at 33 Sinari Daranijo Street, off Ligali Ayorinde Street, Victoria Island, Lagos, and the event will kick off at 6 pm. See you there!